Too hot? Too cold? 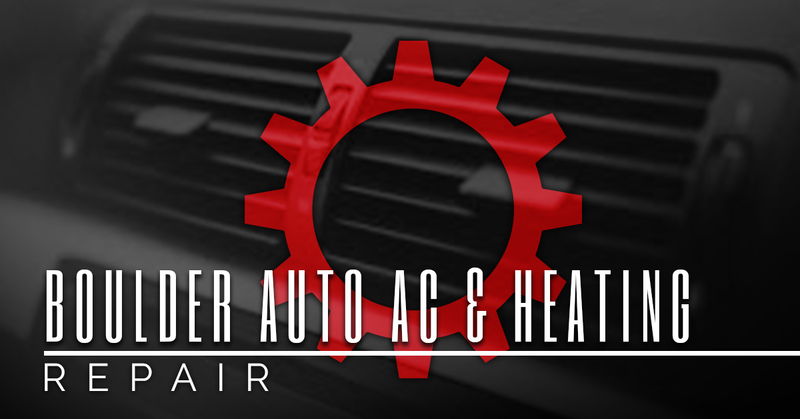 Our Boulder auto shop will get your auto AC & heating systems just right. The Shop Automotive has the technology, expertise, and experience to handle any auto AC & heating repair in Boulder so that your car’s climate control doesn’t make you sweat — unless you want it to. From auto air conditioning repair to heater control valve replacement and more, our team is qualified to service any make and model, foreign or domestic. With more than 60 years of combined experience, our team has experienced virtually every auto HVAC problem out there. Our technicians are also factory trained by General Motors, Volkswagen AG, Bosch, and master certified by ASE. 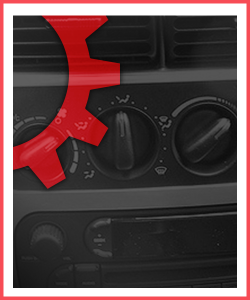 Most of our auto AC and heating repairs are covered by a 36-month/36,000-mile warranty. For more information or to schedule service, contact The Shop in Boulder today. At The Shop Automotive in Boulder, we believe routine maintenance is the number one way to prevent major issues when it comes to your car’s air conditioner. From a routine refrigerant flush to a quick hose leak fix, our team of technicians is certified to work on all makes and models to keep you cool during those hot Boulder summers or long road trips. Whether you have a leak in your A/C system, a compressor failure, or contaminated system, our team can get you back up and running with the chill breeze you desire. We all know how cold these Rocky Mountain winters can be. Whether you just got off the slopes or you’re just heading out for your morning commute, having a reliable heating system in your vehicle can make all the difference between comfort and suffering. The auto repair experts at The Shop Automotive in Boulder are well-equipped to handle all types of auto heating repairs and fixes, from problems with the coolant level to leaks to issues with the heater core. Visit our Boulder auto repair shop today to crank up the heat and feel comfortable in your car once again.